Welcome to one of the most complete website about Santiago ever done. I mean the most complete site, because there are some websites on the internet that only show fancy pictures of the city and few information. Well, in this website there will be as much information possible because Santiago itself has many interesting data unknown by many people who want to learn a piece of it. First of all, Santiago is located on the north central region of the Dominican Republic. Second, it is the second major city of the country after the capital city of Santo Domingo. 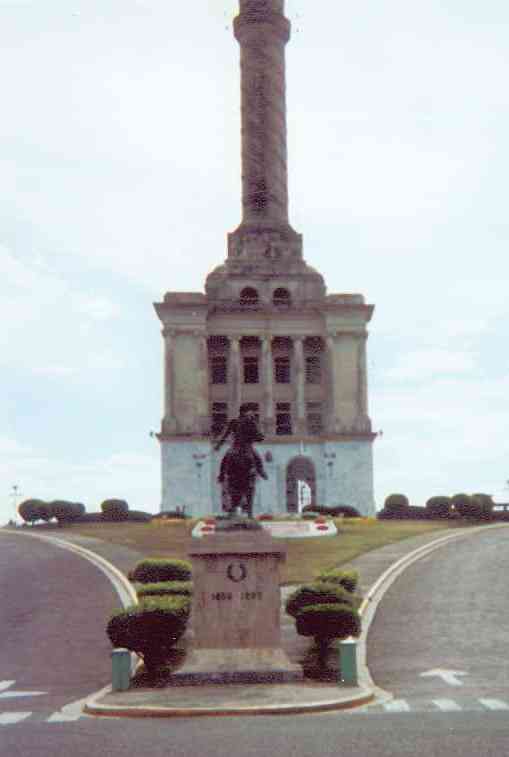 Third, Santiago had been evolved on many important events of the Dominican Republic's history. And, the province has lot of things unique and interesting. Visit the Portal of The City of Santiago. Now I have a place to all my creations made using the Software Daz Studio. Watch videos on my channel on you tube. TV Comercials, Animations and more..